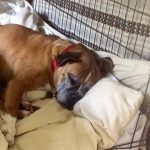 Anyone whose home has been graced by the presence of a senior boxer knows there’s nothing like their love and companionship. 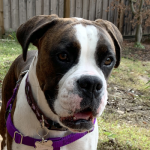 Senior boxers are still children at heart, but with the wild edge of youth softened a bit and replaced by doggy wisdom. 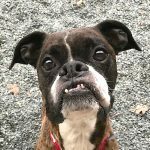 And yet here’s a chilling fact: almost a third of boxers who find themselves in shelters are senior dogs. And worse, senior dogs are disproportionately killed in shelters. 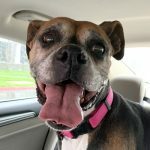 Senior boxers are a challenge for rescues, not only because they usually cost more in veterinary care than younger dogs, but because, on average, they occupy much-needed space in foster homes for longer. 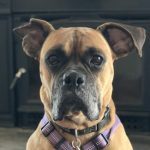 Boxers are the fourth most common breed in shelters, and when there is competition for foster space, it is often the senior who pays the price. 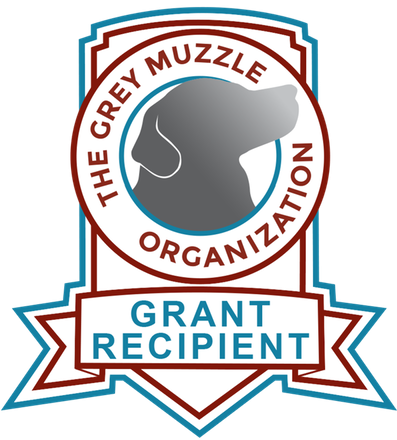 NorCal Boxer Rescue is fighting this problem with the creation of the Wizened Wiggle Butts Program for Senior Boxers. The goal of this program is to alleviate the disproportionate financial and foster care burden that senior boxers represent. 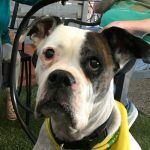 Become a senior foster! 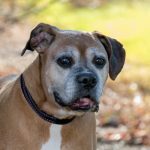 Fostering a senior dog is the most important thing you can do to make a direct impact in a dog’s life. 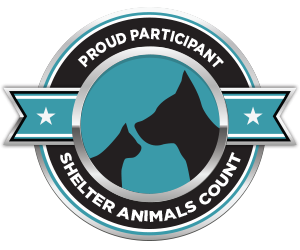 NCBR is responsible for all veterinary care for its fosters. 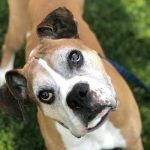 Have questions about fostering a senior? Write to seniors@ncbr.org. Ready to take the plunge? Name an incoming boxer. 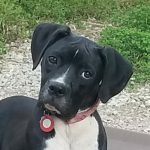 For a donation of $50 or more you can name an incoming dog, and your donation will support our Wizened Wiggle Butts Fund. 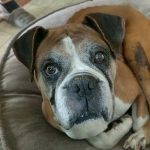 Donate to our Wizened Wiggle Butts Fund for senior boxers.